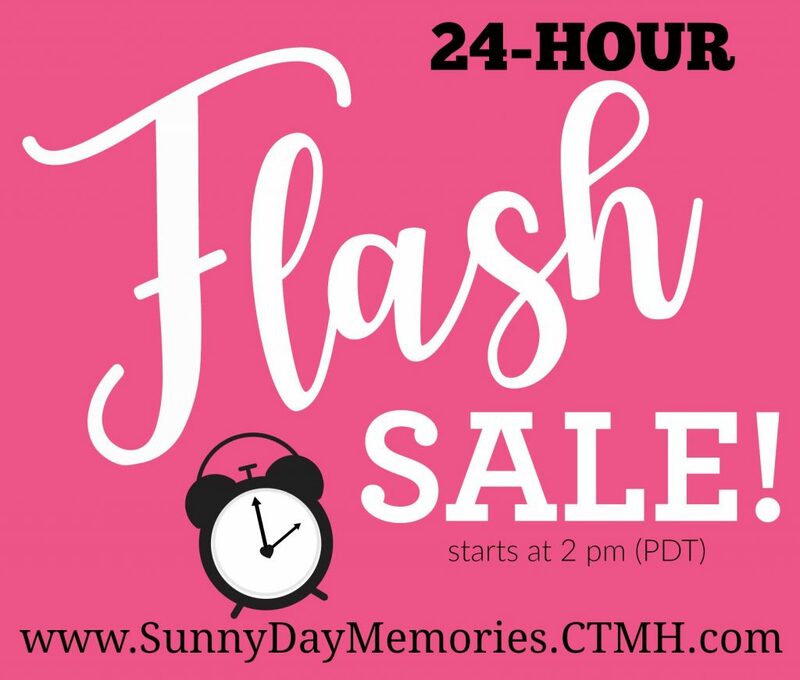 It’s time to celebrate the changing of the seasons with a 24-hour Close To My Heart Flash Sale! Be sure to check out the Flash Sale early before items begin to sell out! Shop my ONLINE CTMH STORE. 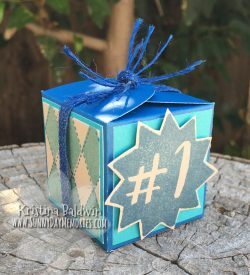 This entry was posted in Announcements, CTMH Specials and tagged Close To My Heart specials, Flash Sale. Bookmark the permalink.